We’ve shown you our favourite birthday parties for kids. 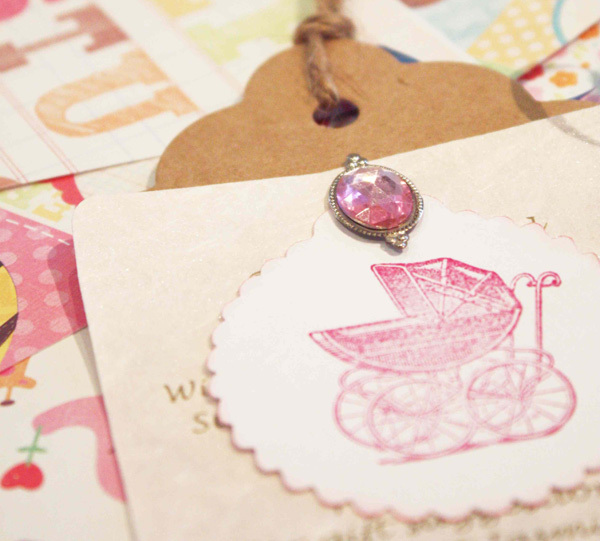 Now come and explore our best ever baby showers. 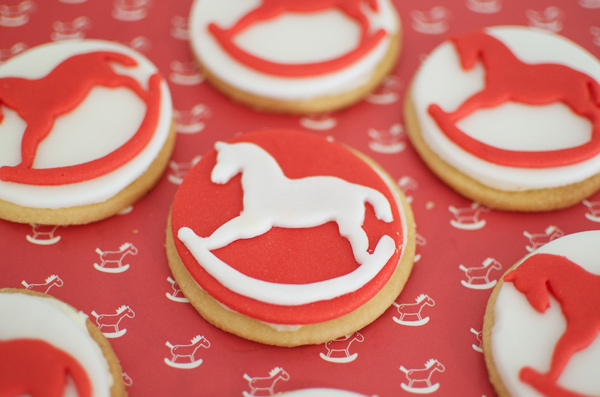 This rocking horse baby shower is very special for so many reasons, not the least because it was the very first shower to be featured on Babyology. Take another look and see why we loved it so. The styling was truly beautiful, but it’s the story behind this particular elegant baby shower that puts it on my favourite list. It’s the celebration for a couple who feared babies were never to be part of their future. Wouldn’t you know it, soon after this party, they had twins! 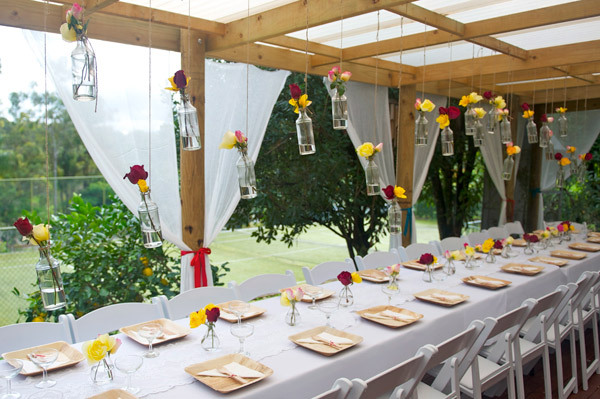 What kind of baby shower do you throw for a former ballerina? Why, a ballerina baby shower, of course. All pink, tulle and lace, it was the perfect shower theme to welcome a pink-cheeked baby girl. Pink was also the order of the day for this delicately pretty bird-themed baby shower. 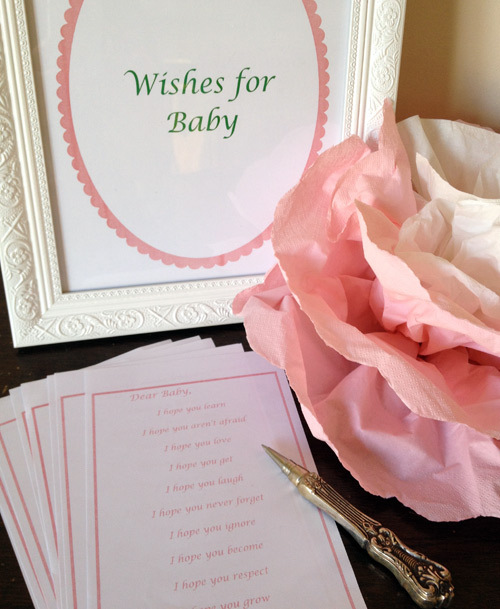 Among the many handmade and heartfelt touches were these lovely wish lists, where guests could fill in the gaps to create their own personal wishes for the pending new arrival. 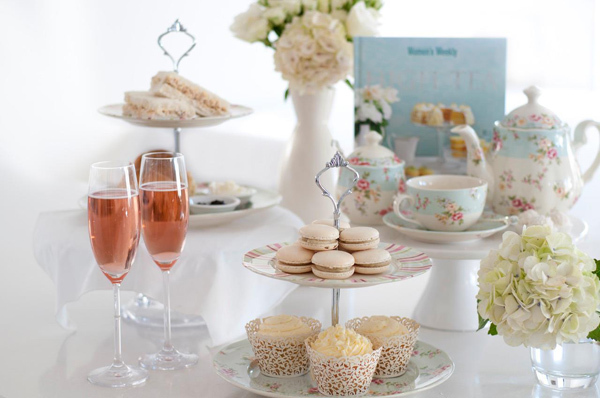 And finally, here’s the high tea baby shower held for Babyology’s very own head honcho, Mandi, shortly before the birth of her beautiful daughter, Audrey. Stylish, elegant and classic to a tee, just like Mandi herself!